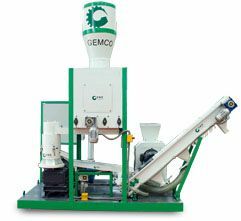 A batch of small pellet machines for chicken feed is ordered buy one of our Sales Agency in India with long term cooperation. 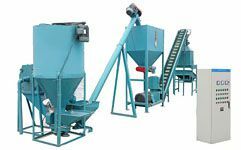 This time, he ordered 150 units of small mills. 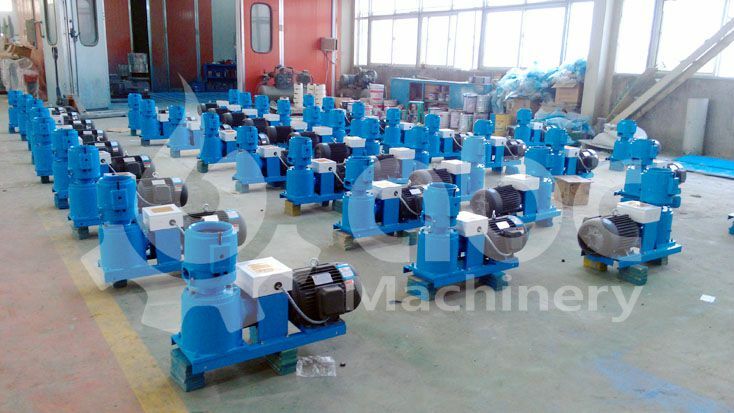 View the following photos to the equipments manufactured for this order. 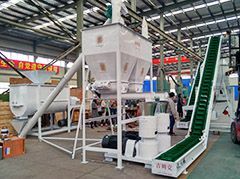 The capacity of this ZLSP 120B type small animal feed pellet mill ranges from 60kg/h to 100kg/h. 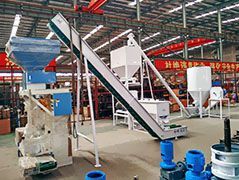 It is small in size, very easy to operate and cheap in price. No need of special training. 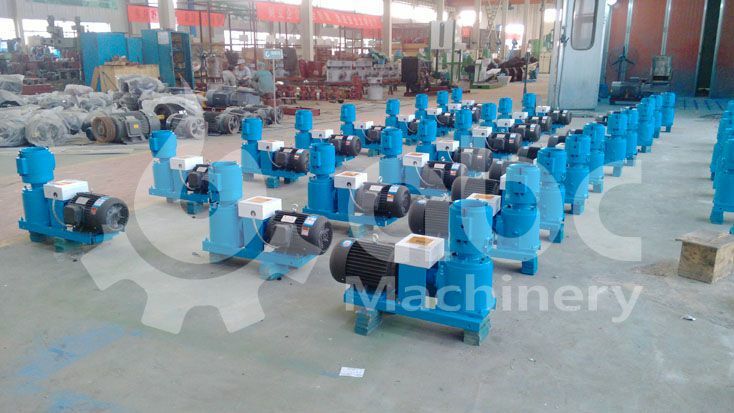 This small mill can also be designed with diesel engine, gasoline engine or PTO driven. 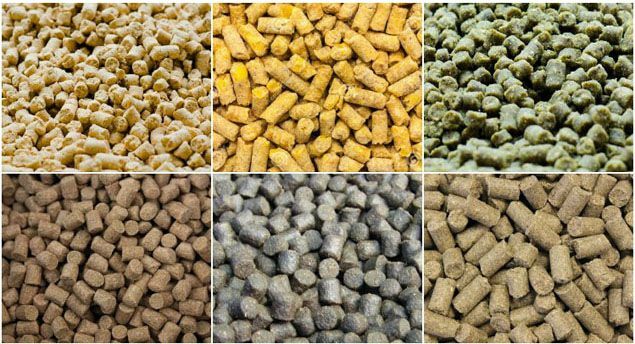 Feel free to contact us if you are interested in more info about making pellets at home or feel like to get more details of the small feed pellet machinery.